It's the closing round of the footy season and the Crocs plan to give it their all and finally score a victory. So the last thing Nick and his friends need is to be confronted by a swarm of vicious fanged footballs. Nick is used to chasing footys. He never expected to be chased by them! 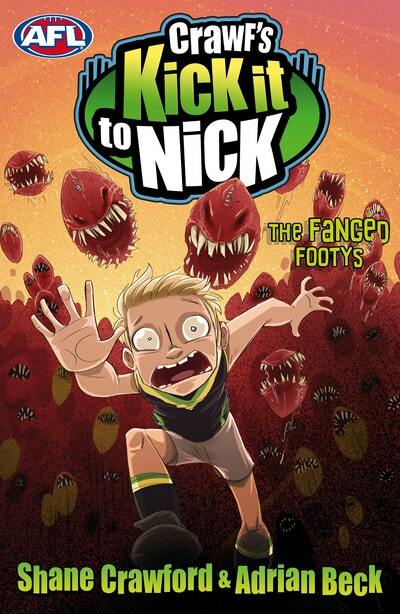 Love Crawf's Kick it to Nick: The Fanged Footys? Subscribe to Read More to find out about similar books.